South Florida has been hit with six Hurricanes and several Tropical Storms since 2004. 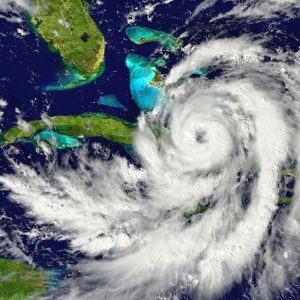 Every year, there are several Hurricane models that fall within the Hurricane Cone of Probability from the National Weather Service that potentially affect south Florida. Don’t be caught unprepared. If you are a seasonal resident, we are available to secure your home when you leave for the off season. If you are in residence, and needs shutters closed, we offer service on a per storm basis. After a storm passes through, we will immediately inspect each home and report back to the home owner. If there is damage to the home, we will immediately work to repair the damage to prevent additional issues. We have materials and supplies available to do an emergency repair.